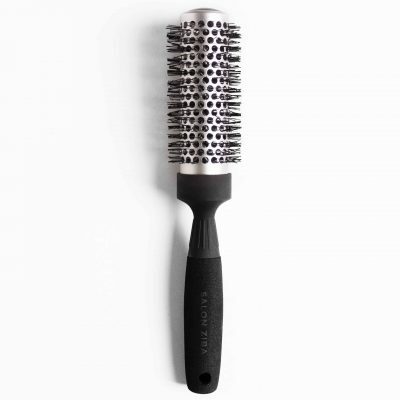 The round brushes can be used to create straight, wavy, curly or flipped styles. 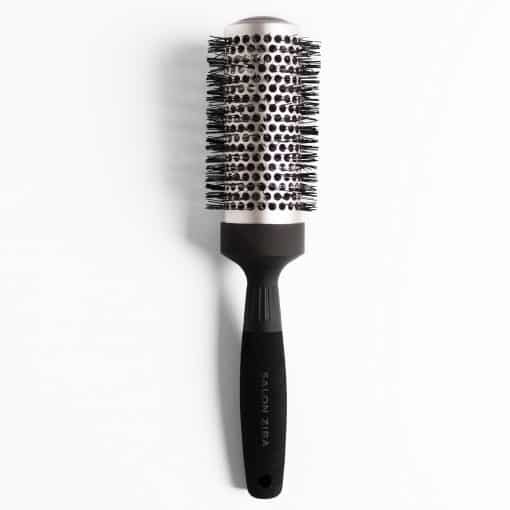 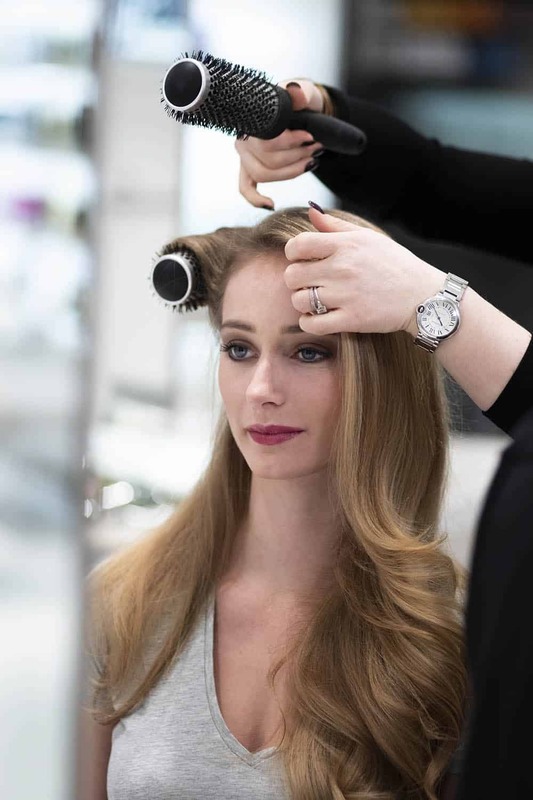 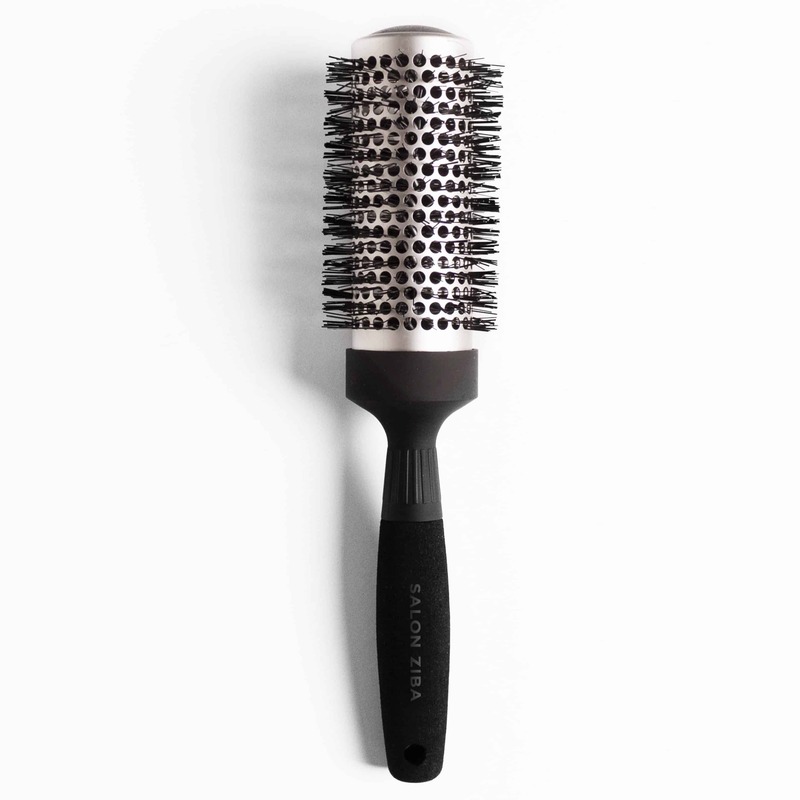 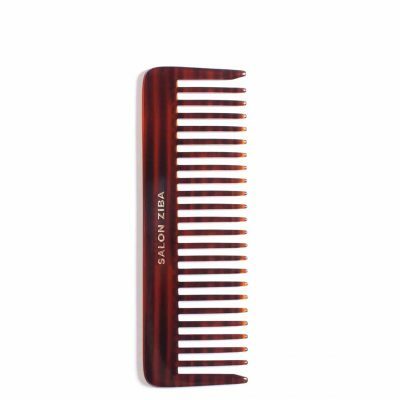 A larger barrel (the diameter of the brush) provides more volume, and works well for longer styles while a smaller brush provides tighter waves, and works well on shorter styles. 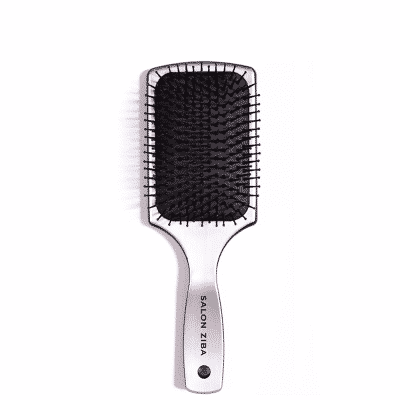 All brushes are designed using innovative, high-quality materials for superior results.